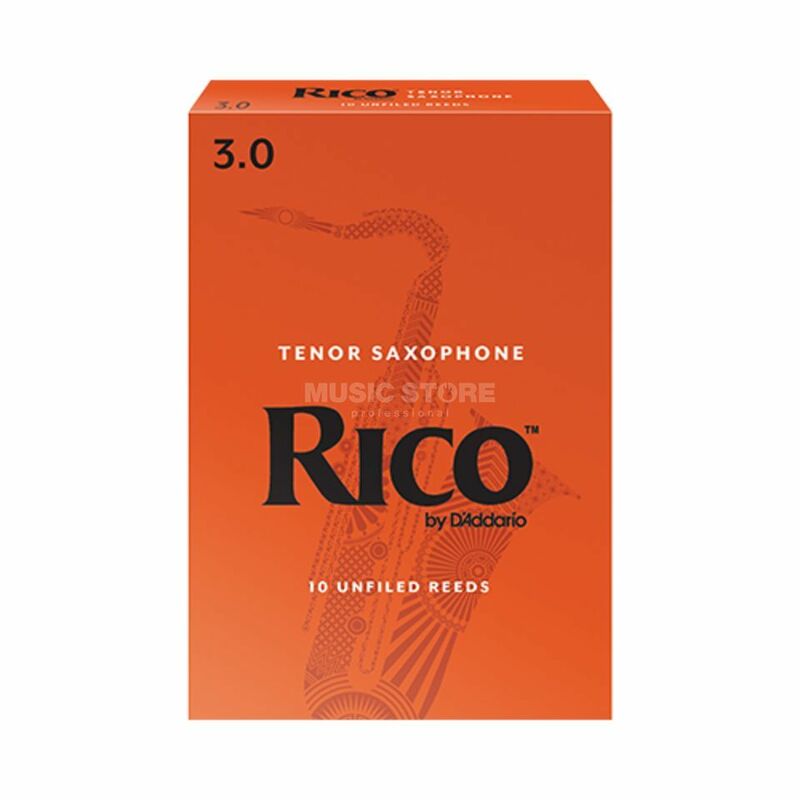 The D'Addario RKA1030 Rico Tenor Saxophone Reeds 10-Pack is a pack of 10 reeds for a tenor saxophone and are made from bamboo. Thanks to an unfiled design with a thin profile, these reeds vibrate easily, making them a popular choice with students and jazz musicians. The Rico RKA1030 reeds come in a box of 10 but are also available in a selection of strengths and packaged in different quantaties. Please see www.dv247.com for more information.